One constant between physical stores and the online channel is the critical importance of stock availability. 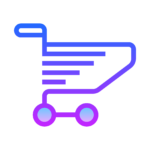 With many online stores carrying less inventory than their traditional brick-and-mortar counterparts brands need to monitor the extent of online availability and consider how shoppers react to missing products when they collaborate with their retail partner. Content, Consideration and Online Consumers – How to Drive Conversion in the eCommerce Channel? 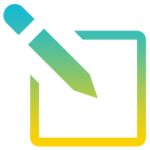 In the absence of physical product, high quality Content is essential to drive consideration and conversion in the digital channel. From punchy, pertinent product descriptions, to images that work on mobile devices, what are the key first-steps brands and retailers need to consider if they are to engage the fast-growing crowd of online consumers. 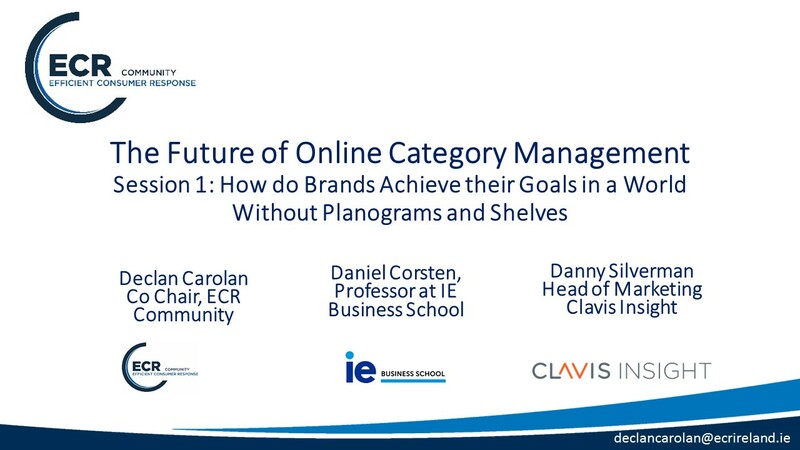 Tomorrow’s Category Management Today: How do Brands Achieve their Goals in eCommerce, a World Without Planograms and Shelves? In an increasingly online and omni-channel world, brands and retailers need to rethink their approach to category management. With online retailing, there is no planned and stacked to draw in shoppers. Success is less about the shelf space a brand consumers, but the strength of its content, how it performs for online store search, and how it engages consumers across multiple channels. 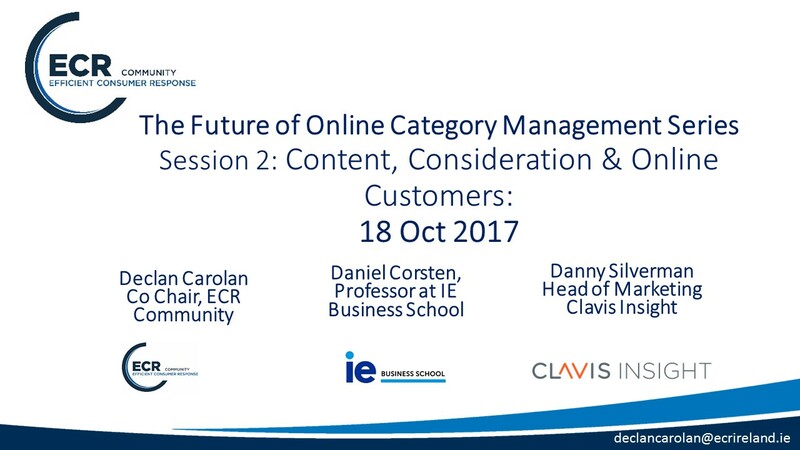 The aim of this webinar is to bring participants up to speed on the latest changes in this vital area.